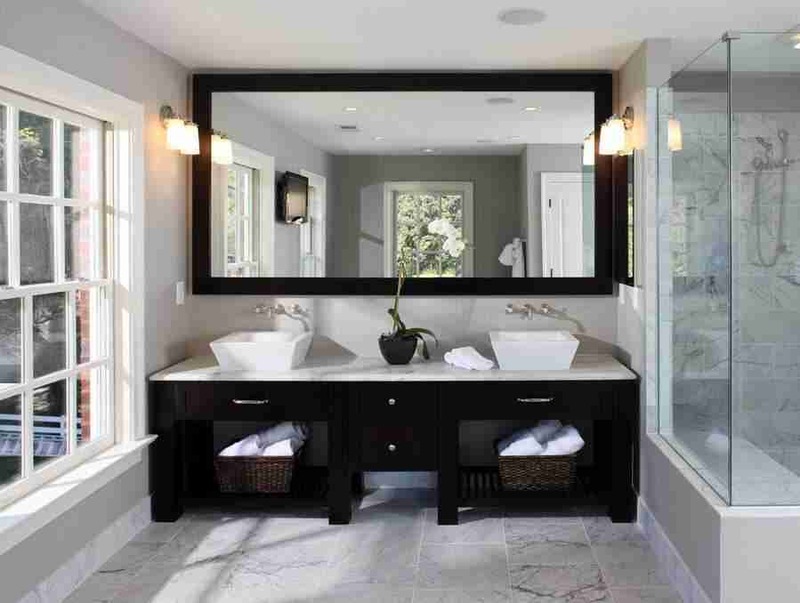 In modern homes, you can quickly find an interior of a bathroom without a bath, but not without the cabin of one or another modification. Fast pace of life, high prices for tariffs and utilities are pushing most of the apartments’ and private houses’ owners to build a shower cabin as alternative. Most of us choose fast but frequent water procedures. Whatever the reasons for the installation of a portable hydrobox or the organization of a shower zone, it is obvious that in order to fulfill his plans, a modern homeowner will have to solve many dilemmas. The choice of models, options for finishing and filling this functional segment is incredibly wide. 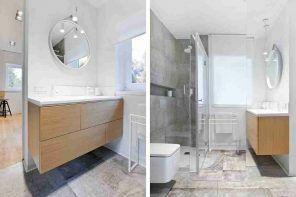 We suggest you to consider the possibility of creating a comfortable, multi-functional, aesthetic and practical shower area by contemplating our extensive selection of bathroom design projects. Installation for taking water procedures with partitions, doors and curtains. 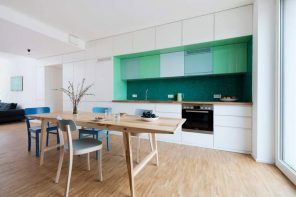 In both cases there are a lot of options for execution, ways of filling bathroom cabins with accessories, choosing a color palette, ways of making glass partitions and curtains. Budget – the cost of shower cabins can differ at times (depending on the manufacturer, a set of options, sizes and materials). Finished cabins can have a different shape of the base and the corresponding glass partitions. Square, round, sector (two perpendicular sides which are connected by an arc), a pentagon, a circle and a polygon. In addition to differences in size, filling and design, all shower cabins are divided into open and closed by construction. Open structures are without top and are cheaper. Closed constructions have cover, in which cavities ventilation and lighting system are built in (in some models there is radio communication and a fixed telephone line is connected). From the point of view of hermeticity and keeping heat and moisture within the shower cabin, closed models are undisputed leaders. But some people dislike the idea that they will be inside a small enclosed space. Therefore (and in combination with the lower cost), open models are no less popular. Let us consider in more detail the options for creating a shower zone within utilitarian premises of various shapes and sizes. The advantage of this approach is that one can form a shower segment in any zone, even in the most modest space, with complex geometry or other architectural imperfections. 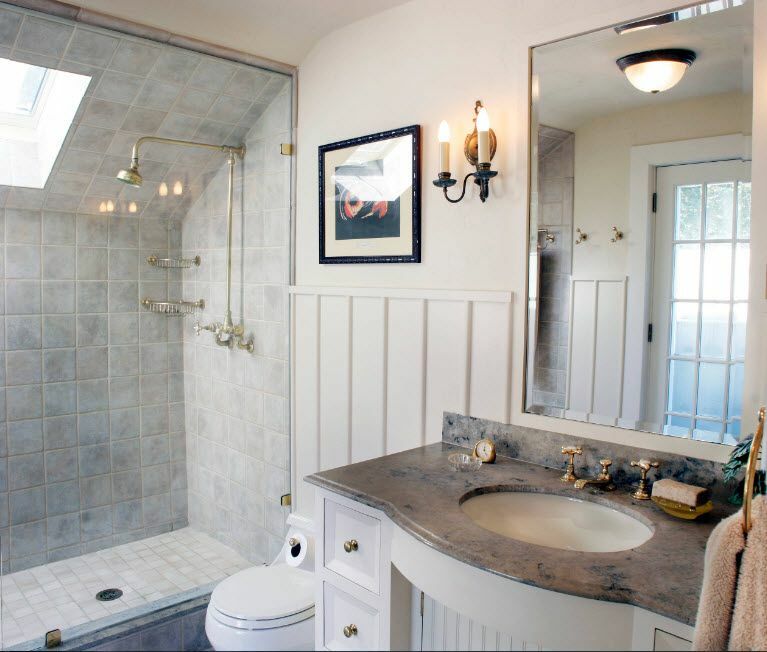 You can arrange a shower area in the attic room with a large bevel of the ceiling, in a niche or a small nook of a bathroom with small dimensions. One of the simplest and most obvious ways to create a shower shower cabin in the bathroom is to fit it into the corner of the room. You achieve two walls already. 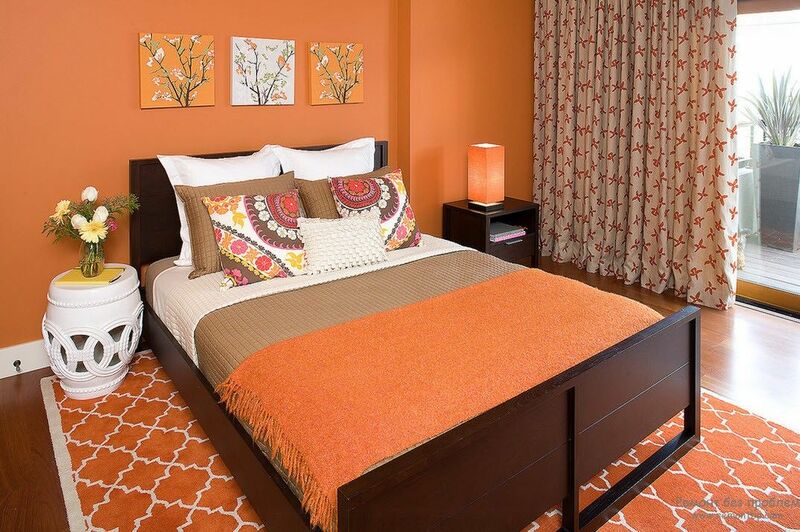 It remains only to put the partition and hang the door (or a pair of curtains, depending on the overall size). Most often, designers and their customers choose transparent glass as the material for the partition and doors. 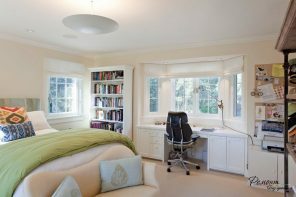 Tempered glass is a safe and durable material, resistant to mechanical damage. Glass has a special film that does not allow it to crumble into fragments even when broken. Although it will not be easy to break such a thick glass, but in any case there is still exist some risk of cutting with the shards. 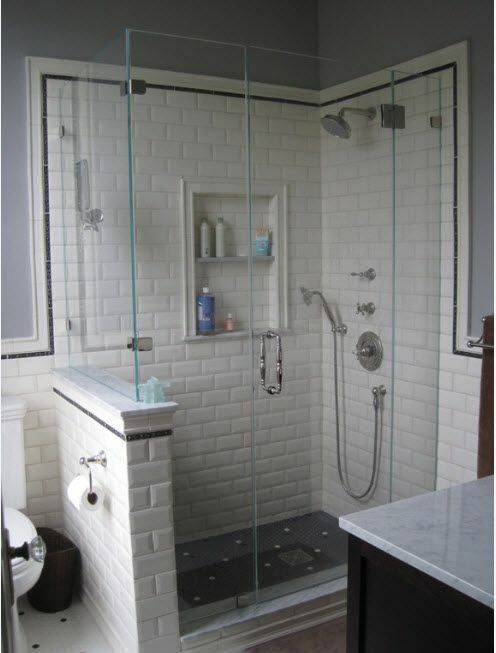 Advantages of the execution of two of the four walls of the shower with transparent glass are obvious – you do not need to carry out lighting inside the zone for showering. The common light sources of bathroom are enough. The design itself turns out to be transparent, very light. Even in a small room such a cabin does not overload the space, but it seems to dissolve in it. 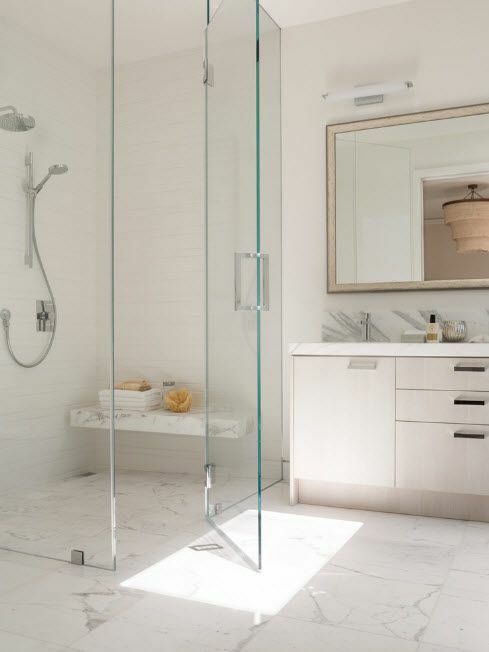 In some cases (it all depends on the size and layout of the utility room) it is more convenient to create a shower “booth” of two glass walls and doors, with only the rear wall of the shower cabin is adjacent to the bathroom. The glass of the shower cabin can be painted, tinted, and have a drawing made with laser engraving. Modern photo printing allows you to apply any print to any surface, including glass. Drawing or tone can be applied as on the entire glass surface, so as partially, only highlighting the desired zone. 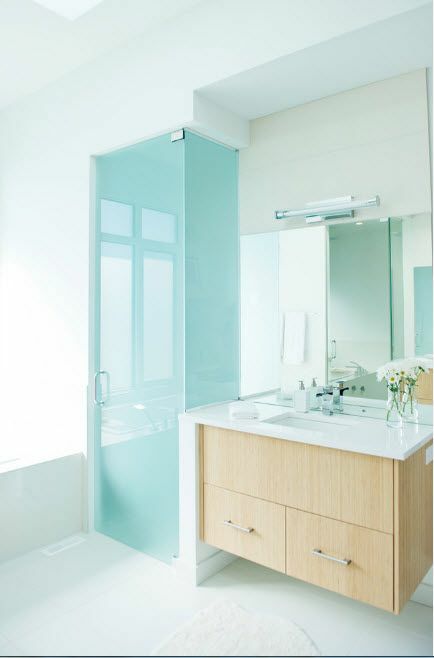 Some owners of apartments and houses prefer to use frosted glass to create a partition and doors in the shower. This method is especially important for large families with a combined bathroom. While one of the households takes a shower, someone can perform sanitary and hygienic procedures and not violate privacy. From the point of view of opening the doors in the cabin, all the hydraulic boxes are divided into sliding and swinging. Swing doors are easier and cheaper to execute, but they will require more free space for installation. Sliding constructions are suitable for bathrooms with a deficit of useful area. You do not need free space to open them, only the free perimeter of the cabin. The shower finishing should be executed using materials that have high resistance to moisture, temperature changes, mold, fungus formation and mechanical damage. 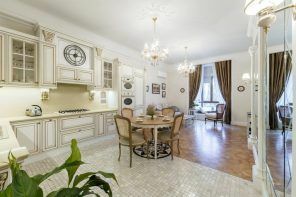 Obviously, all these requirements are met by a small amount of materials and the most popular of them are ceramic tiles and mosaic. Affordable at cost (compared to glass tiles, for example), with a huge range of color and textural solutions, practical, easy to clean and operate, ceramic tile has long been the undisputed favorite in the field of creating shower zones. To the disadvantages of using ceramics for facing the surfaces of the shower we can refer the necessity to invite specialists and sufficiently high cost of installation. Another unpleasant moment is the susceptibility of Interlacing seams to the occurrence and spread of a mold. If on the surface of the tile itself such a risk is practically excluded, but the space between the plates is an ideal place for the occurrence of plaque and blackening. But periodic treatment with antiseptics and refreshing grout can solve this problem. The smaller amount of the intertillar joints, the less will be surface for processing with antiseptics. Perhaps, guided by this rule, designers increasingly offer tiles of large sizes as a material for the shower enclosures. Proceeding from this logic, the mosaic becomes the most difficult material for finishing in terms of care. But the mosaic tile has one indisputable advantage, which makes it necessary to choose for finishing by many homeowners. It can be applied to absolutely any surface, with rounded edges, recesses, niches and arches. In addition, the mosaic can be glued on any material – from concrete and wood to acrylic and glass. With the help of mosaic, it is easy to not only diversify the monochromatic performance of ceramic tiles, but also to create picturesque drawings, using decorative inserts to visually increase the height or width of the shower zone, to create a color accent. Shower cabins with a deep base are able to perform the functions of the bath. At least sitting in such a place for taking water procedures can be comfortable. Long gone are the times when there was only a shower in the shower area. The possibilities of modern sanitary ware and its accessories appear in such a variety that it is possible to get a little dizzy. So, what besides the usual shower head can offer us a shower area? “Tropical rain” option. This function is implemented by using a special large shower heads with many holes. The stream of water is not supplied in trickles, as in a conventional shower, but is sprayed onto a multitude of tiny drops that envelop the body, as if you are really located in the tropics during the rain. The procedure has a healing and relaxing effect. Often, the models of large shower heads are equipped with illumination and then the hydrotherapy is supplemented with the effect of color therapy (depending on the desired effect, the hue of the highlight is selected). Hydromassage. The effect of hydromassage is achieved with the help of several nozzles (four to twelve), arranged vertically in two rows. Water from the nozzles can flow at different levels of intensity. Nozzles are located on different levels too. For hydro massaging of the cervical region, back, waist and even legs. The therapeutic properties of the whirlpool are obvious and the ability to enjoy the spa treatments in your own bathroom is worth your spent money on the installation of equipment for hydromassage. Shower panel. The device looks like a panel equipped with a large shower heads (possibly with the function of “tropical rain”), as well as nozzles for hydromassage. The panel also contains a regulator of the intensity and temperature of the water flow. It can also contain the functions of turning on the backlight and even radio. Accessories for water procedures can be used not only for their direct appointment, but also as decorative elements. The gloss of chrome-plated details does not surprise anyone, so black accessories can be used as an accent, which stands out prominently on a light background of decoration …. The retail-selling shower cabins can be equipped with the possibility of setting up the steam room effect. The functions of Russian or Turkish baths, Finnish saunas (depending on the humidity level) are usually present in double-cabins. One part for the steam room, the second for the water procedures. But there are also models in which all options are implemented in single fairly spacious design. In addition to various accessories for organizing various types of water procedures, the shower cabin can be equipped with storage systems. 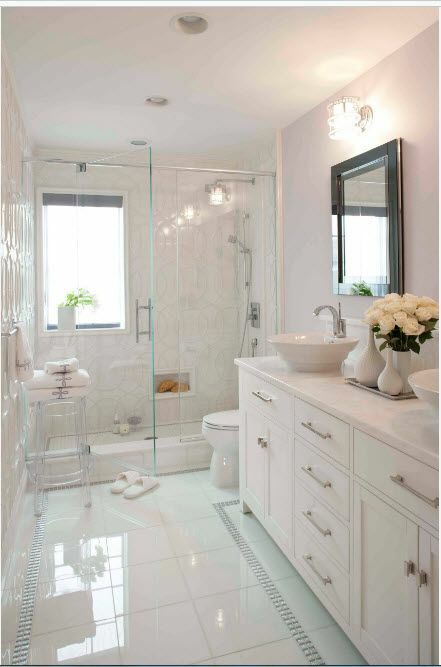 Most often, open shelves or niches are used to store bathroom accessories. Also, the shower can be equipped with a mirror. It is actual for men who prefer to shave taking the shower. The comfort level of the shower cabin will be increased with the seating position. 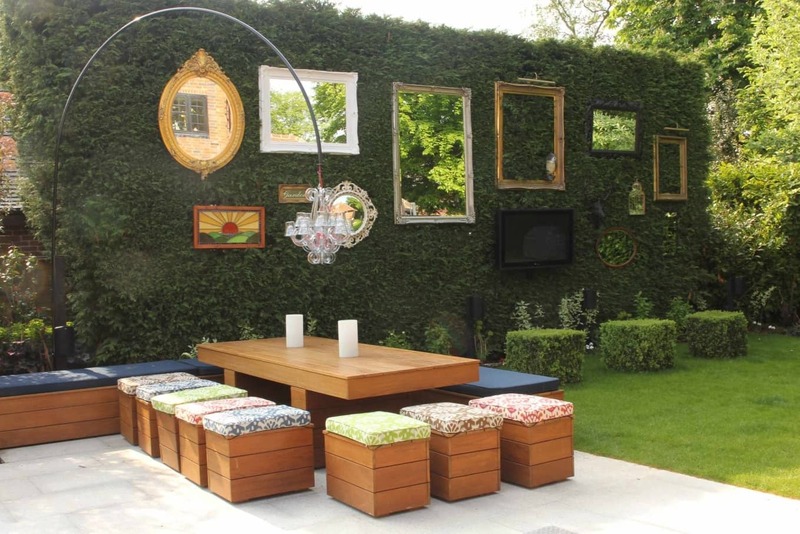 It can be either a small bench or any other portable device, or a stationary place that is laid out of a brick or other material and faced with tiles or mosaics. This element of shower equipment is especially relevant for families with older people. For convenience, you can mount the handrail near the seating area – it will be much easier to climb. 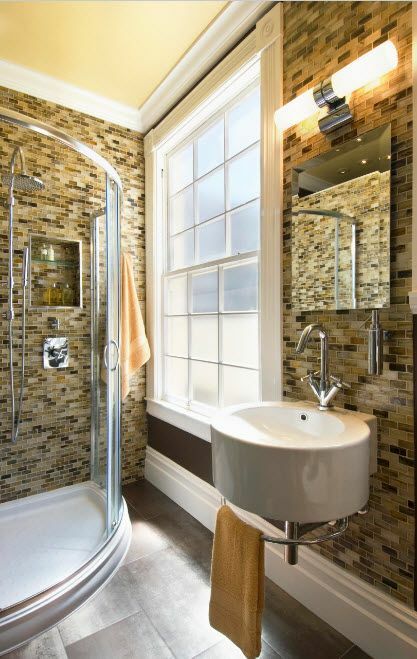 Spacious showers can be equipped with a pair of sets of necessary accessories for showering and other water procedures. In this case shower heads or panels are located along the longest wall, considering the distance for a comfortable stay in the shower for two people.